German life science and pharmaceuticals firm Merck KGaA entered into a definitive agreement to purchase American specialty materials firm Versum Materials Inc. for an enterprise value of €5.8 billion, or about $6.5 billion. 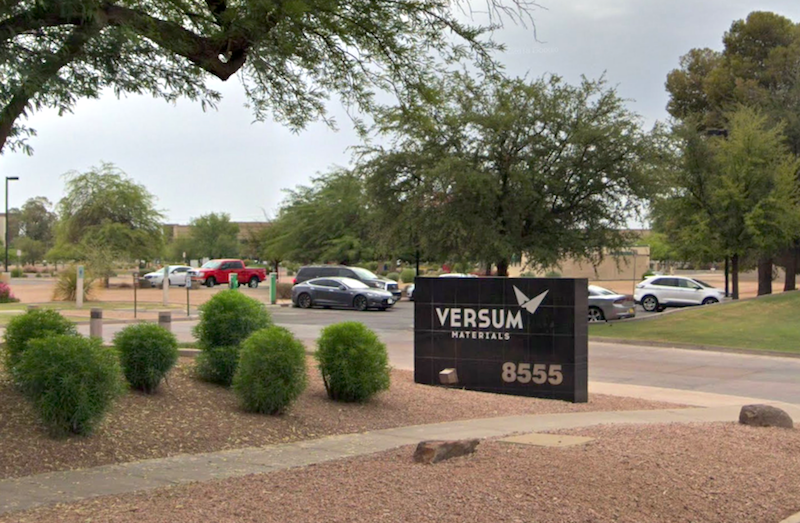 Versum Materials, based in Tempe, AZ, is a provider of high-purity process chemicals, gases, and equipment for semiconductor manufacturers. According to a joint announcement late last week, the boards of both companies have approved the transaction. In FY2018, the American company generated $1.4 billion in annual sales. Versum currently operates 15 manufacturing facilities and seven R&D sites across Asia and North America. Once the transaction reaches completion, the business will join Merck’s Performance Materials business sector and remain headquartered in Arizona. Versum’s board terminated a potential tie-up with Entegris Inc. after receiving a “superior offer” from the German company, according to the joint announcement. The merger with Merck is slated to reach completion in the second half of this year pending the completion of regulatory approvals and other customary closing conditions.